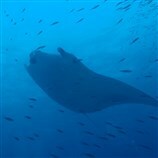 Orimas Thila, a medium-sized thila which is located 5km west of Felivaru Island, is a must-see for divers visiting Noonu Atoll in Maldives because it hosts a grey reef sharks cleaning station. Many overhangs are present on the thila's vertical walls, but the sharks usually come right around the thila or on the plateau, position themselves on a 45° axis and open their mouths to get cleaned by wrasses. 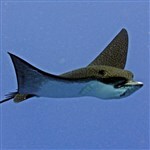 It is also possible to encounter eagle rays and sharks swimming around the area. As the site is quite deep, divers should enter the water upstream in the current a little further away, and then descend to 20-25m where they should be protected from the current. A current check will be necessary to determine the boat placement. 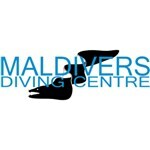 Divers will need to enter with no air in the BCD and spend minimal time at the surface. You will need a good observation prior to reaching the site. 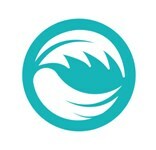 If sharks are already present at the cleaning station, it is important to avoid disturbing them by keeping sufficient distance, otherwise they may leave the area. 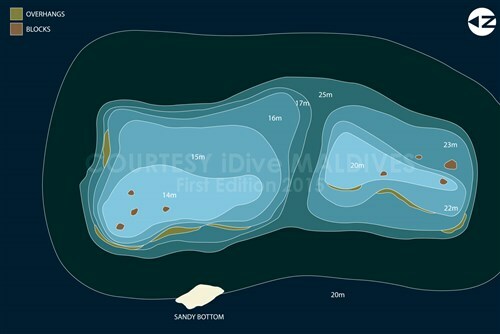 The best for divers is to find position close to the upper plateau. If sharks are swimming around, divers can place themselves on the ridges of the plateau, which will allow a better observation than swimming around the thila. Be careful not to be seen by the sharks, otherwise they will leave right away. 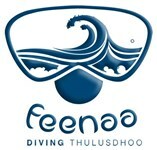 This exceptional Maldivian dive site requires a good organisation. The ascent can be performed anywhere on the site. The recovery by the dhoni is done at the divers' exit point. 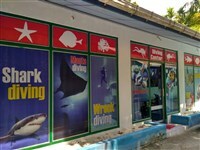 This diving site is accessible throughout the year. It is quite deep and requires a fast descent, so divers will need to have experience at 20-30m and be used to fast descents. These cleaning stations are vital for sharks. It is mandatory to respect the site and not disturb the animals in order to preserve the species.